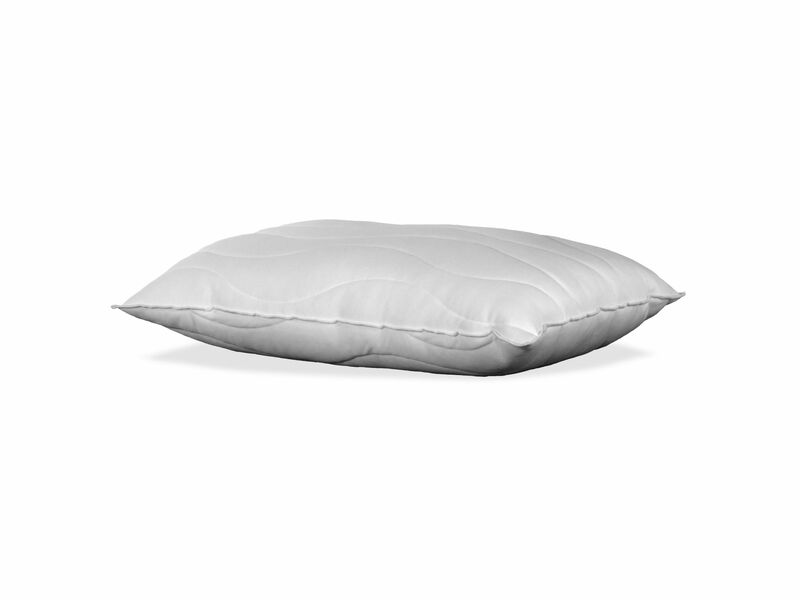 The Memory Foam Pillow helps relieve pain and sleep problems. The unique design allows pressure relieving effects for the neck. 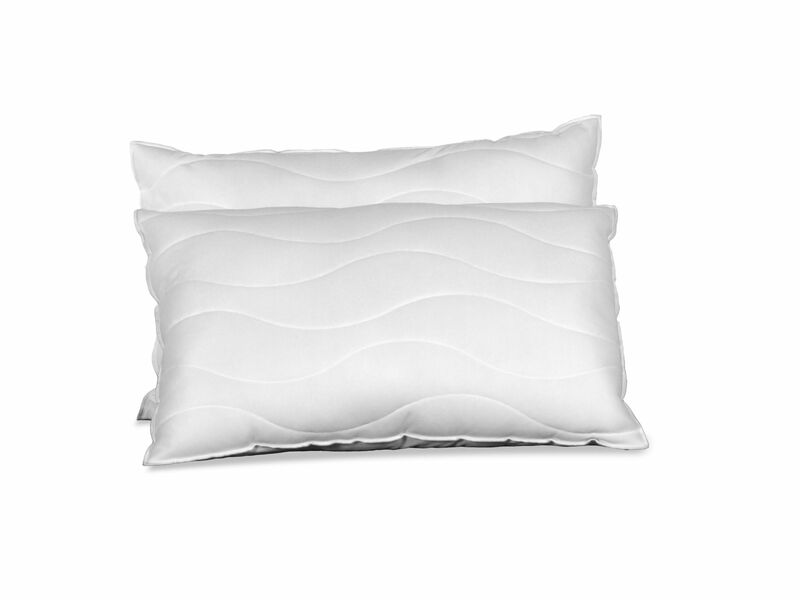 The elastic pressure relieving material is temperature sensitive. 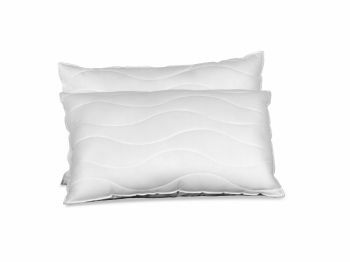 It responds to your body heat and weight by moulding into the natural shape of your head and aligning your spine perfectly. 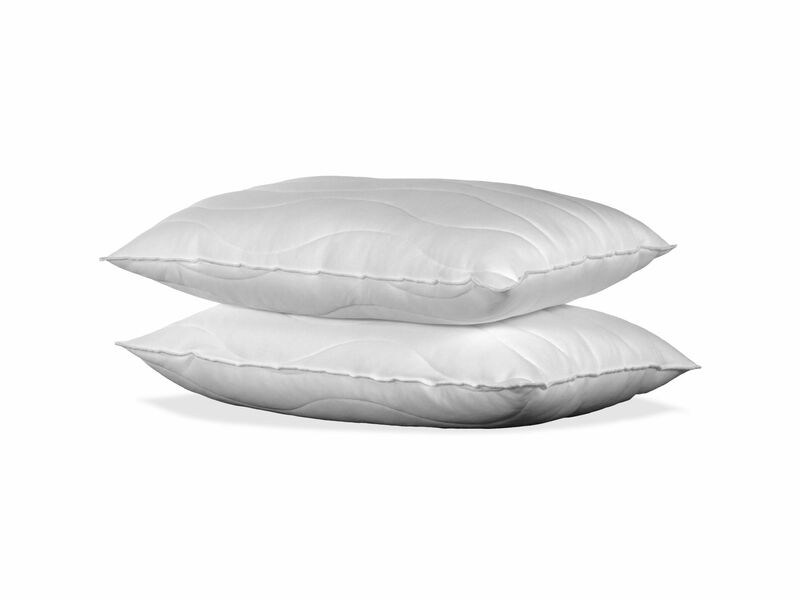 The memory foam pillow is made from shredded elastic memory foam placed in a soft, durable, dry cleanable zip off cover. All these points help to provide the pressure relieving comfort to everybody.